The Mentor Program at the Twin Rivers Unit in Monroe is a program designed for and by program participants (Mentors) who seek to grow and learn the principles of Nonviolent Communication (NVC) and mindfulness in their daily living. Mentors are an important element of our program, as they help change the prison’s conditions of disconnection by embodying NVC principles and serving as a resource for others who want to know about Freedom Project. They provide mentorship to one another, class participants, and fellow prisoners in the facility. The Mentor team engages with outside facilitators during bi-monthly debriefing and planning sessions for classes and workshops. Importantly, Mentors contribute greatly to the quality and depth of Freedom Project training through personal sharing and providing relevant illustrations of major concepts. Mentors may also serve as inside facilitators for classes and workshops – presenting class material, implementing activities, and facilitating small groups. 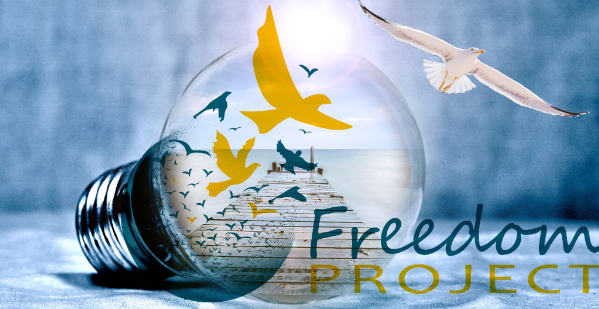 The Clallam Bay volunteer team is currently exploring and developing a Mentor Program for Freedom Project program participants at the Clallam Bay facility.